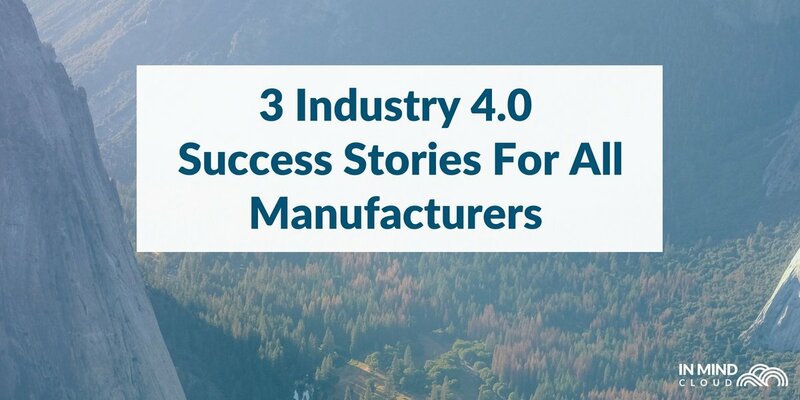 In manufacturing and engineering industries the sales process has its very own challenges. High competition in the market and slim margins are the obvious ones. But whilst in other businesses, active product marketing and lead generation are focus points, in the mentioned industries the Request for Proposal (RFQ) or Request for Information (RFI) itself is a mission-critical part. 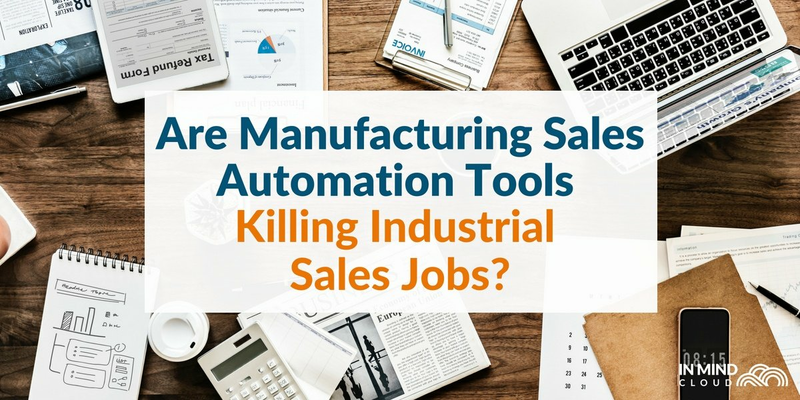 In manufacturing and engineering industries many sales reps are forced to deal with outdated custom solutions that have been developed during the outsourcing wave of the late 90ies, or they are left to Excel, Word and Outlook to perform the crucial process of configuration, pricing and quoting (CPQ). In this post, I want to analyze the 5 biggest risks for your average "Bill Busy" sales reps to deliver an accurate and profitable quote to the customer. All sales businesses are centered around the customer´s situation and needs. 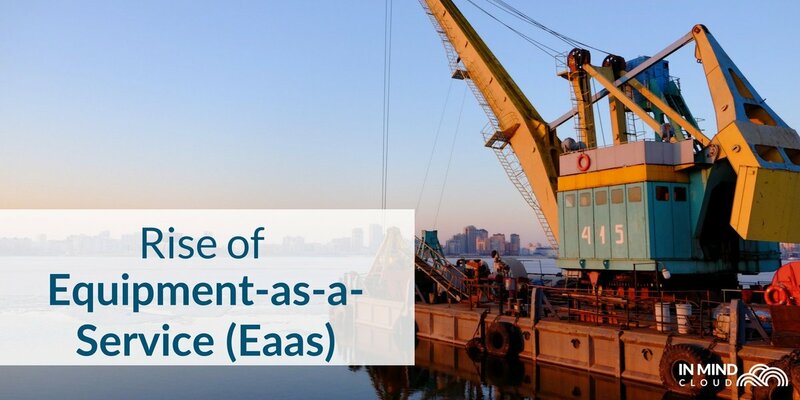 Manufacturing and engineering businesses often aim to retain long-term customer relations but have to accept a high dependency at the same time. These key accounts will regularly inquire RFQs or RFIs but expect fast delivery of feasible quotes and best prices. Still, many sales reps in this industry store customer accounts and contact data in Outlook or even on paper whilst they are making account plans and manage opportunities via Excel. Managing important sales data in an analogue or disconnected way makes active account management and opportunity prioritization close to impossible. Furthermore for the management a real-time sales pipeline review and revenue planning is left in the dark. Configuring a manufacturing product or engineering-to-order solution is a complex task that requires a significant amount of collaboration. In order to create an accurate and feasible quotation, data input has to be delivered by, for example, engineering and purchasing departments and potentially further product, material or manufacturing process experts within the company. For a sales rep in this industry this results in a time-consuming process. Accessing the quote-relevant data and managing the induced workflow involves emails, calls, meetings or production site visits. All this often happens across different locations or even countries. Delays in the delivery and compilation of this collaborative quote data is self-evident, hence the cycle times are increasing and customers are often waiting several weeks for one quote. The risk of configuration errors in such a challenging collaboration setup remains high. In industries with slim margins and high competition, cost calculation and pricing are mission-critical parts of the sales process. Customers demand discounts and financial proposals need to be accurately calculated to determine the profitability of the quote. Costing knowledge and pricing data is spread in various databases in the best, and not accessible at all, in the worst case. Calculating costs in a bill of material with hundreds of line items correctly in Excel is challenging for a sales rep and poses another risk of inaccuracy. Inaccurate costing and pricing can put margins at risk, hence is one of the highest risk-factors in this industry. The first version of a quote is rarely the last and sales reps in the above-mentioned industries are not excepted from this rule of thumps. Even worse, any necessary quote revision - due to company internal pricing, product or feasibility non-approvals - restarts an inefficient and error- configure-price-collaboration process. Customer change requests or modifications on the product in the middle of the quotation process are not unusual in this business and lead to the repetition of an error-prone process. terms & conditions and more. Personalizing all these single documents and copy-pasting the relevant proposal data is a feeble patchwork process. The inefficiency in compiling RFQ components manually is time consuming and can be automated easily. Whilst the risk of bringing in new copy-paste errors into the proposal is relatively unlikely, it can have a significant impact. For sales reps the above-mentioned obstacles during the process of configuration, pricing and quoting might be troublesome, but from a management perspective, these are substantial factors that can put an entire business at risk. 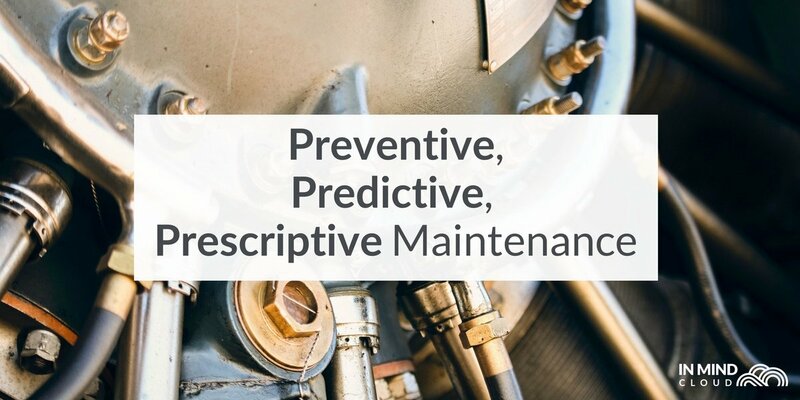 As in manufacturing and engineering businesses there is a high dependency on the customer, only a quote-centric approach can help to mitigate these risks. 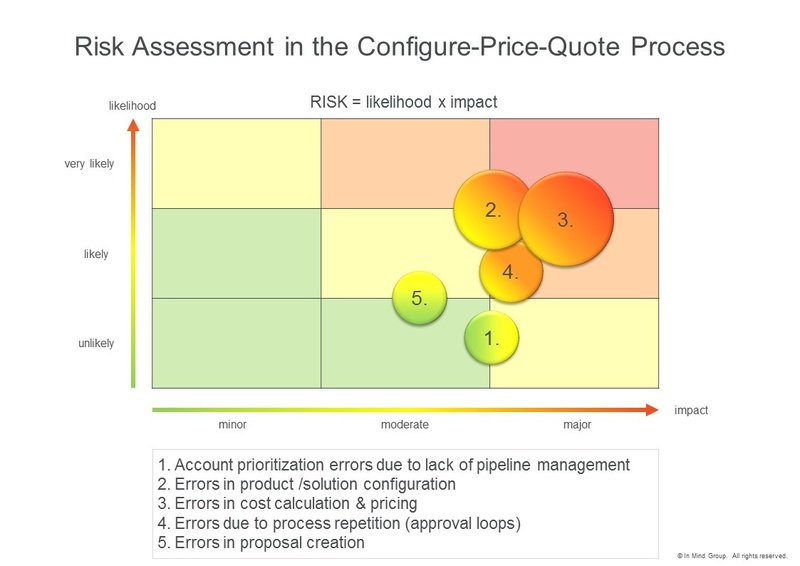 Business owners are to analyze their risks referring the above-discussed points carefully and find a CPQ solution that helps to mitigate the most relevant Configure-Price-Quote risks. A reasonable CRM sales system embeds such a risk-mitigating CPQ solution. Furthermore management depends on analytic capabilities to gain transparency into the sales process for revenue prediction and profitability optimization. Read more about the need for lightweight analytics for SMEs in my upcoming article! 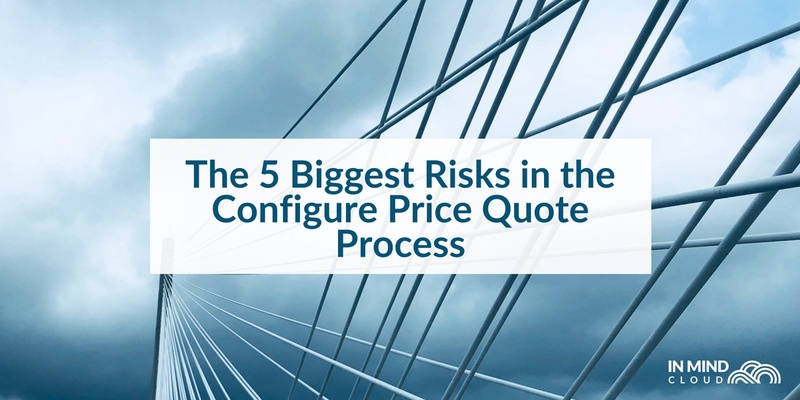 If you now feel that you might need to assess your configure price quote process, you can download our CPQ Risk Assessment Template here or request for your own personal CPQ demo with one of our experts.